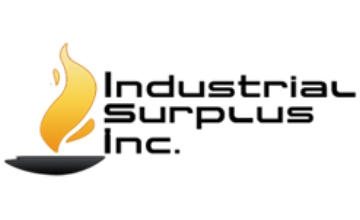 Industrial Surplus World launches a new Valve division that will provide clients direct access to buy or sell valves without heavy overhead costs, multiple vendors, brokers and other carrying costs. 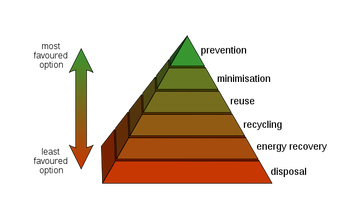 The are many reasons why wanting to partner with a waste management resource can benefit a company. We are buying surplus equipment nationwide. We are looking for any used, new or surplus inventory that major industrial companies will have for sale or just want to get it out of the way to increase the revenue in their books. All types of Generators for sale. In this economy when America is trying to rebuild itself on the very ideologies that made it into a super power, there is something that is challenging its very infrastructure – copper theft. Industrial Surplus has launched their demolition campaign and are currently soliciting for demolition projects nationwide in the following states.